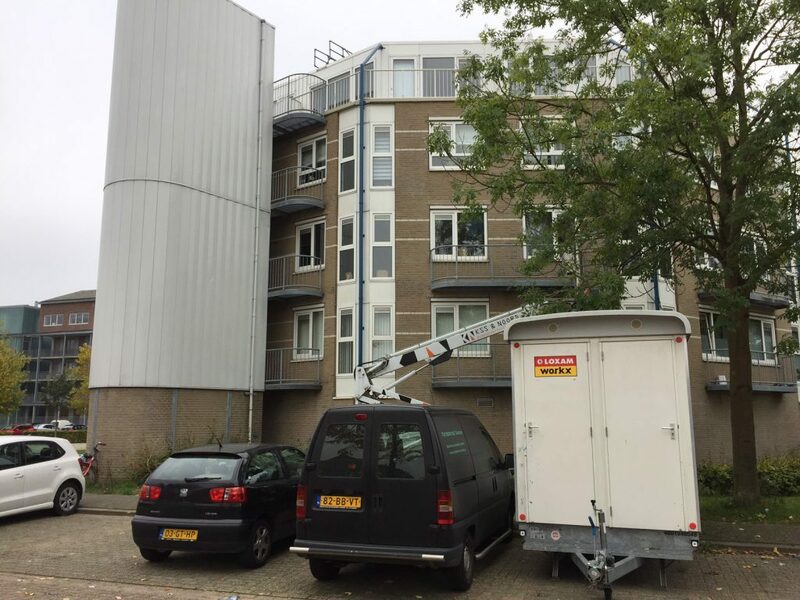 Housing corporation Goedestede has asked MAVRO international to write an advice for its apartment complex in Almere. 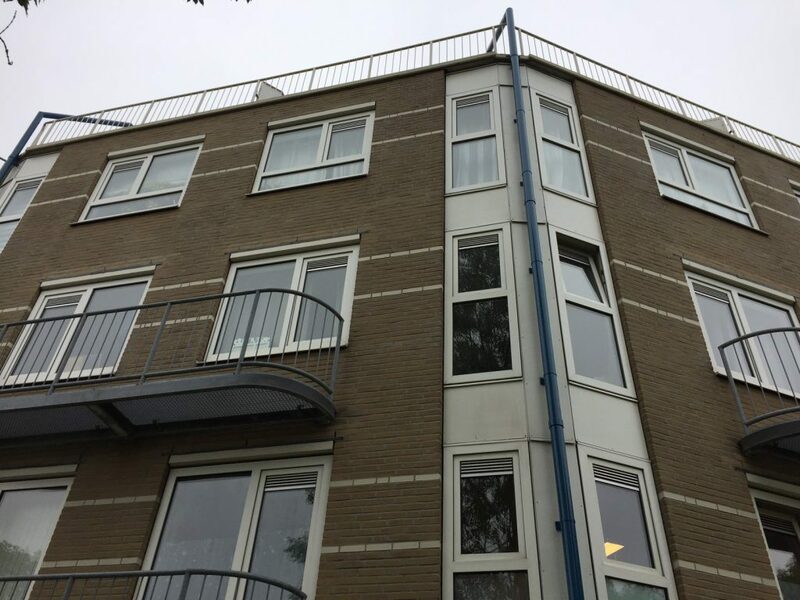 After a visit to the apartment complex, it was advised to provide the building with a coating to reduce the cleaning frequency. Several plates and frames are first cleaned and then given our coating NITOCRYL. 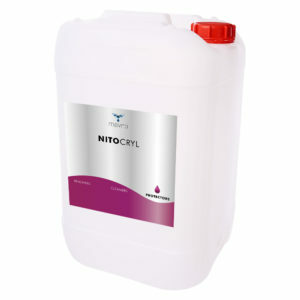 NITOCRYL is a semi-permanent coating with a durable character due to the lifespan between 4-6 years and is easy to apply. 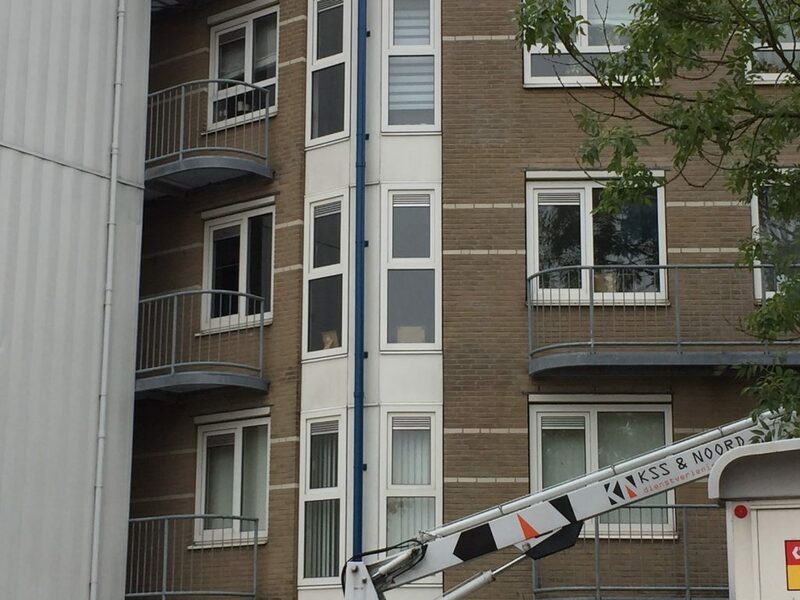 After the treatment the complex looked fresh again.